As a first stage of its strategic partnership, the GBA and Mercer will launch a Women in Leadership Working Group that builds on the recently concluded GBA gender D&I Working Group. Starting in March 2019, the Working Group will consist of 8-10 webinar sessions held monthly, exploring the main challenges and best practices to advance and sustain women senior leaders. At many financial services firms, female representation is strong at the entry level; however, this number diminishes precipitously the higher the career level explored – with women promoted significantly less and exiting significantly more than men at the top of organizations. There is a strong correlation between this lack of representation at decision-making/leadership levels and a lack of ability of the financial services sector to provide female customers with the financial products and services they need. Based on this information, each participating organization will receive an internal labor market map and workforce projections, which will show them where to focus in order to drive change. The Working Group sessions will also dive into the key factors that can boost women’s leadership. Members will build tailored action plans that will enable their organizations to help women staff thrive and advance to the top. Critical areas covered will include fostering work-life balance, developing the female talent pipeline and role models, growing women’s confidence and aspirations, and mitigating male-dominated culture and unconscious bias. The final stage of the Working Group will prepare institutions to measure progress on their D&I efforts and build a sustainable path toward women’s equality within their organizations. 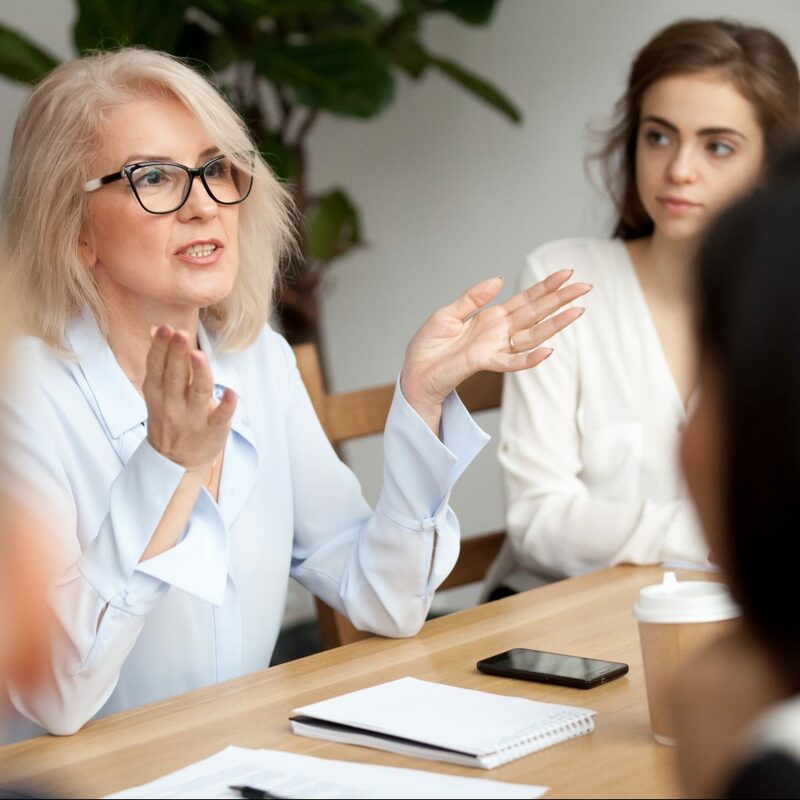 GBA member institutions interested in participating in the Working Group are asked to nominate their Women’s Market program manager as well as the leader(s) who is responsible for talent management, leadership development and/or D&I to join. Having leaders of both internal and external gender strategies as Working Group participants will encourage collaboration and create the opportunity for synergy of efforts within the institution. The Working Group will meet through monthly virtual webinar sessions that will take place from March 2019 through the end of the year. Members interested in participating should email Hilary.Nichols@gbaforwomen.orgto nominate participants and inquire about next steps.